Début 1938, Messerschmitt AG se lance dans la construction d'un avion de records, le Me 209 (nom de code P1059). 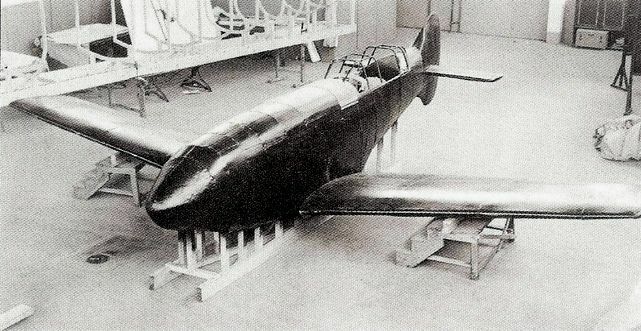 Early 1938, Messerschmitt AG starts the construction of a plane for records, the Me 209 (code name P1059). Maquette du Me 209 - Me 209 model kit. Quatre prototypes furent mis en construction. Juin 1938, le Me 209 V-1 (WNr 1185 - immatriculé D-INJR) est terminé. Il effectue son 1er vol le 1er août 1938 à 10h57 (durée 7 minutes) sur l'aérodrome d'Augsburg-Haunstetten (pilote Hermann Wurster). Four prototypes were manufactured. In June 1938, the Me 209 V-1 (WNr 1185 - registered D-INJR) is finished. It accomplishes its 1st flight on August 1, 1938 at 10.57 am (duration 7 minutes) on the airfield of Augsburg-Haunstetten (pilot Hermann Wurster). Photo : auteur inconnu - author unknown - source "www.aeronavale-porteavions.com"
Le Me 209 V-2 (WNr 1186 - D-IWAH) vola pour la première fois le 8 février 1939 (pilote Hermann Wurster). Le V-2 fut détruit par accident le 4 avril 1939 (le pilote, Fritz Wendel s'en sorti indemne). The Me 209 V-2 (WNr 1186 - D-IWAH) flew for the first time on February 8, 1939 (pilot Hermann Wurster). The V-2 was destroyed bduring an accident on April 4, 1939 (the pilot, Fritz Wendel was safe). Le Me 209 V-3 (WNr 1187 - D-IVFP), construit en mai 1939, ne donna pas de résultats satisfaisant : il fut détruit dans un bombardement allié en 1944. The Me 209 V-3 (WNr 1187 - D-IVFP), built in May 1939, did not give results enough : it was destroyed in an allied bombardment in 1944. 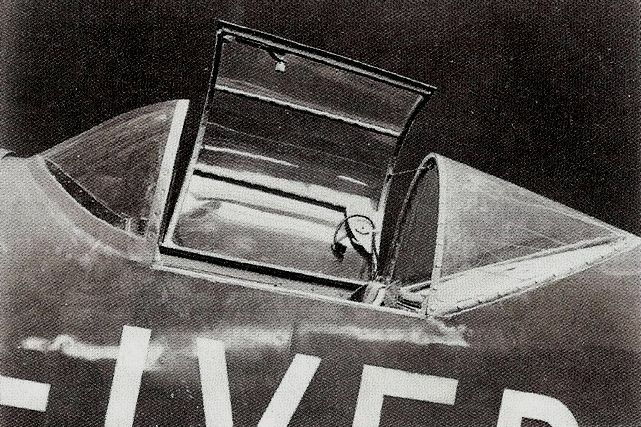 C'est finalement le Me 209 V-1 qui fut rééquipé et qui battit le record du monde de vitesse le 26 avril 1939 avec 755,138 Km/h (pilote Fritz Wendel) ! Le record fut homologué sous le nom Me Bf 109 R à des fins de propagande (le Bf 109 étant le chasseur standard de la Luftwaffe). En 1942, le V-1 est transféré au musée aéronautique de Berlin puis en 1944 dans la campagne Polonaise pour être protégé des bombardements alliés. It is finally the Me 209 V-1 which was re-equipped and which beat the world speed records on April 26, 1939 with 755,138 km/h (pilot Fritz Wendel) ! 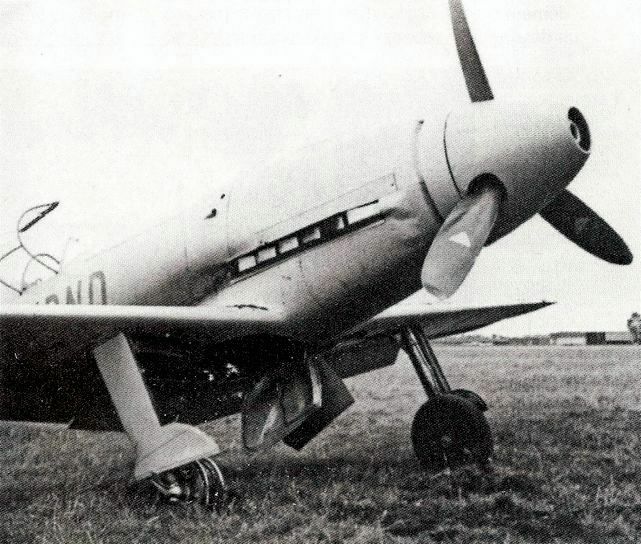 The record was approved under the name Me Bf 109 R for propaganda (Bf 109 being the standard fighter of Luftwaffe). In 1942, the V-1 is transferred to the aeronautical museum of Berlin then in 1944 in the Polish countryside to be protected from the allied bombardments. Le Me 209 V-4 (WNr 1188 - D-IRND ou CE+BW) fut conçu comme un avion de chasse (moteur DB 601 A de 1100 CV). Premier vol le 12 mai 1939 (H. Wurster). Il ne fut pas reconnu suffisamment performant (par rapport notamment au Bf 109 F en cours de développement). 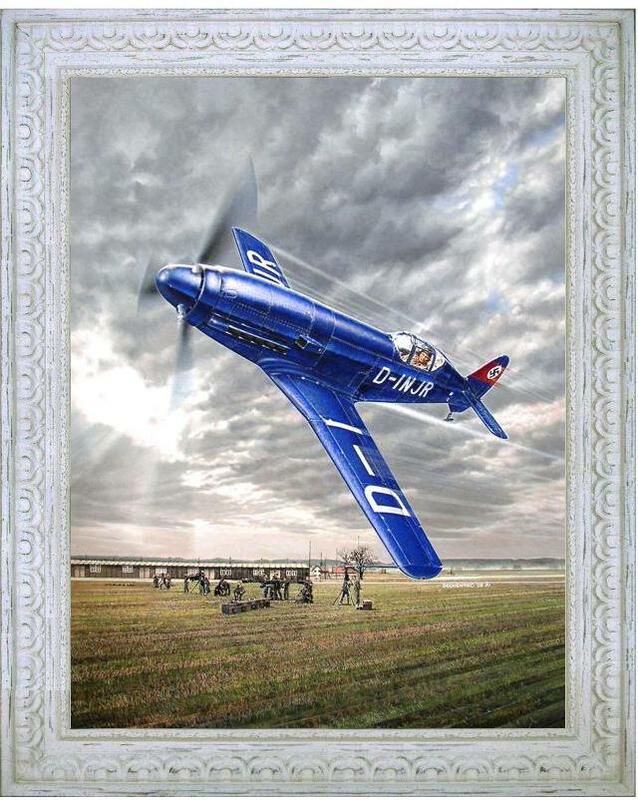 Les vols du V-4 continuèrent jusqu'en 1941 puis il fut transféré au Service Aéronautique d'Erding (Luftzeugamt) où il fut ferraillé. The Me 209 V-4 (WNr 1188 - D-IRND or CE+BW) was developped as a fighter (engine DB 601 A of 1100 HP). 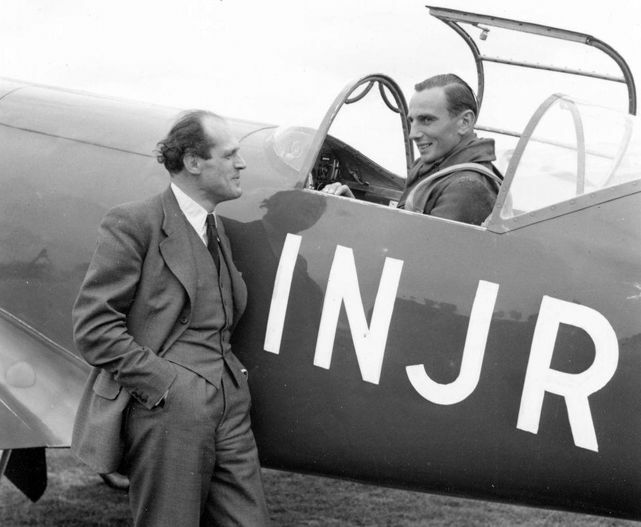 First flight on May 12, 1939 (H. Wurster). 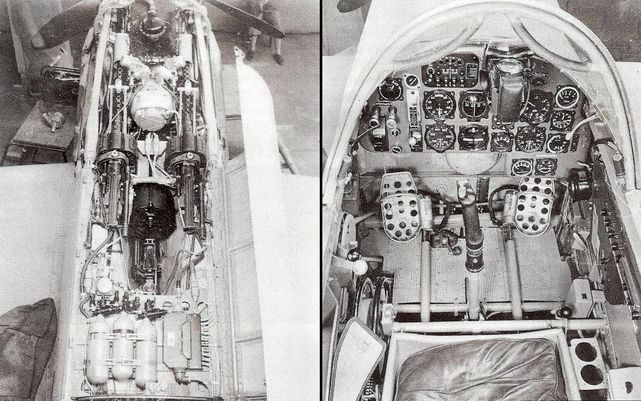 He was not considered sufficiently powerful (compared to the Bf 109 F under development). The flights of V-4 continued until 1941, then it was transferred to the Aeronautical Service from Erding (Luftzeugamt) where it was destroyed. Ce fut la fin du Me 209 sous cette forme. 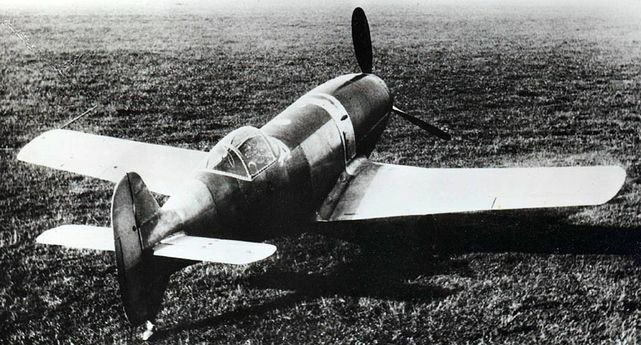 L'appellation fut conservée cependant pour le développement de Me 109 avec moteur DB 603 (proche du Me 109 G). 5 prototypes et 40 à 60 modèles de pré-série furent prévus. Mais avec la concurrence de Focke-Wulf avec le Ta 153 et Ta 152, le projet Me 209 fut avorté. Seuls 2 prototypes furent construit : le Me 209 V-5 à moteur DB 603 (1820 CV) qui vola le 3 novembre 1943 (F. Wendel) et le Me 209 V-6 (à moteur Jumo 213 E de 1868 CV) qui vola le 22 décembre. Mais en ce même mois, le projet fut définitivement arrêté. Il ne reste aujourd'hui que les restes du Me 209 V-1 dans un hangar du musée de Cracovie. It was the end of Me 209 under this form. 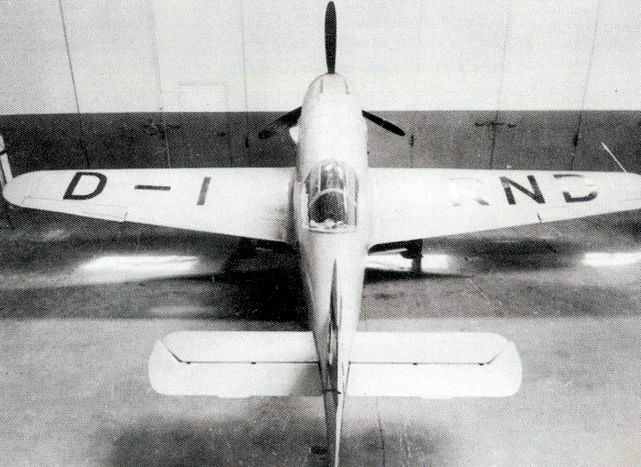 The name was preserved however for the development of the Me 109 with engine DD 603 (close to Me 109 G). 5 prototypes and 40 to 60 models of preproduction were planned. 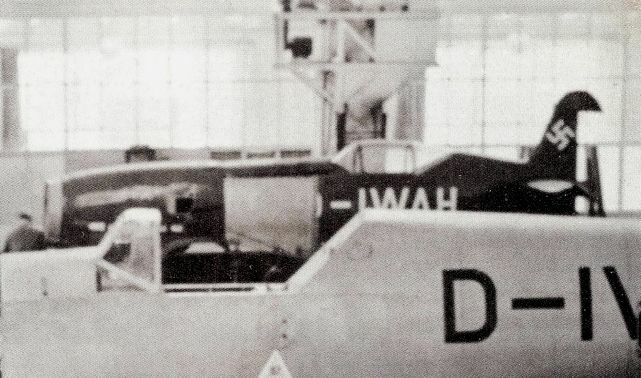 But with the competition of Focke-Wulf with the Ta 153 and the Ta 152, the project of Me 209 was stopped. Only 2 prototypes were built : the Me 209 V-5 with engine DB 603 (1820 HP) which flew on November 3, 1943 (F. Wendel) and the Me 209 V-6 (with the engine Jumo 213 E of 1868 HP) which flew on December 22. But in this same month, the project was definitively stopped. It remains today only the remainders of Me 209 V-1 in a hangar of the museum of Cracow.